Great news! 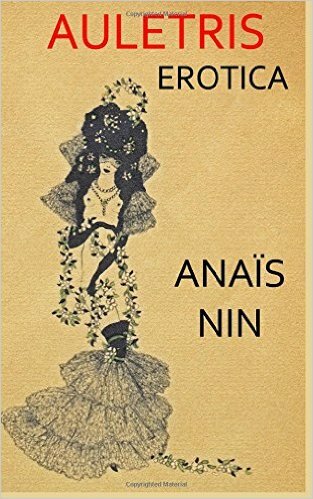 Amazon has released Anaïs Nin’s Auletris from its 'dungeon'. 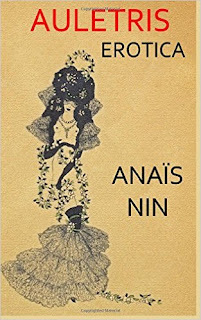 To celebrate I'm giving away one ebook copy from iBooks.